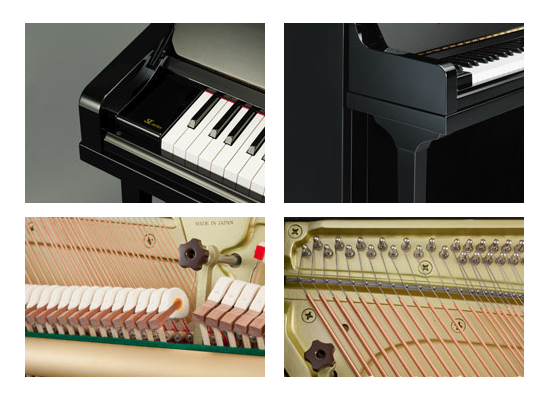 In a unique collaboration between East and West, Yamaha’s SE Series combines the meticulous precision for which Yamaha is renowned with the inspiration and warmth of Europe’s rich musical heritage. 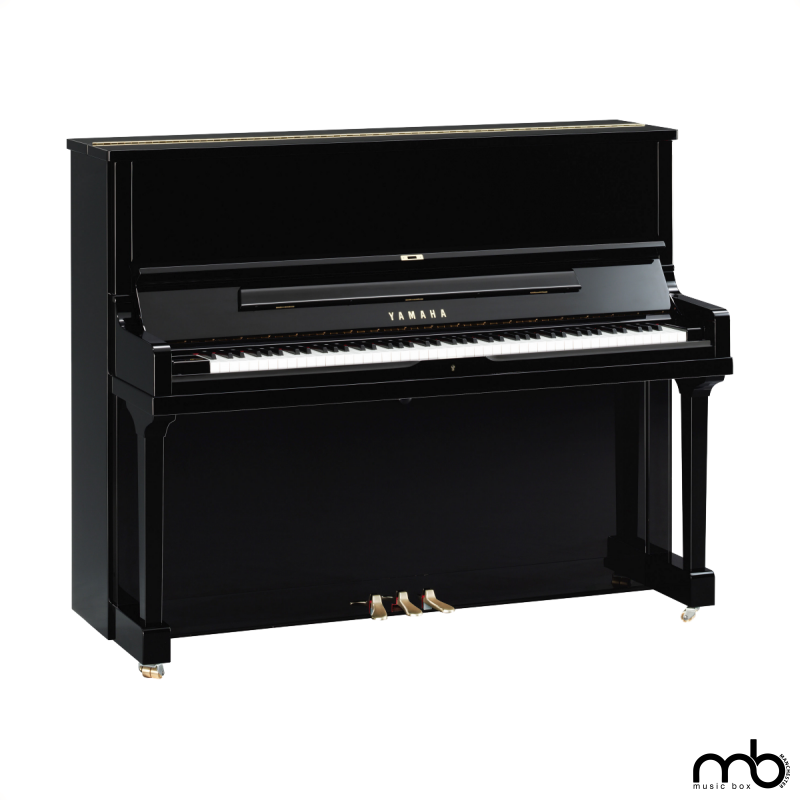 Drawing on the combined experience of European artists, technicians and artisans, Yamaha SE Series is designed to be the definitive upright piano in this highly discerning market. 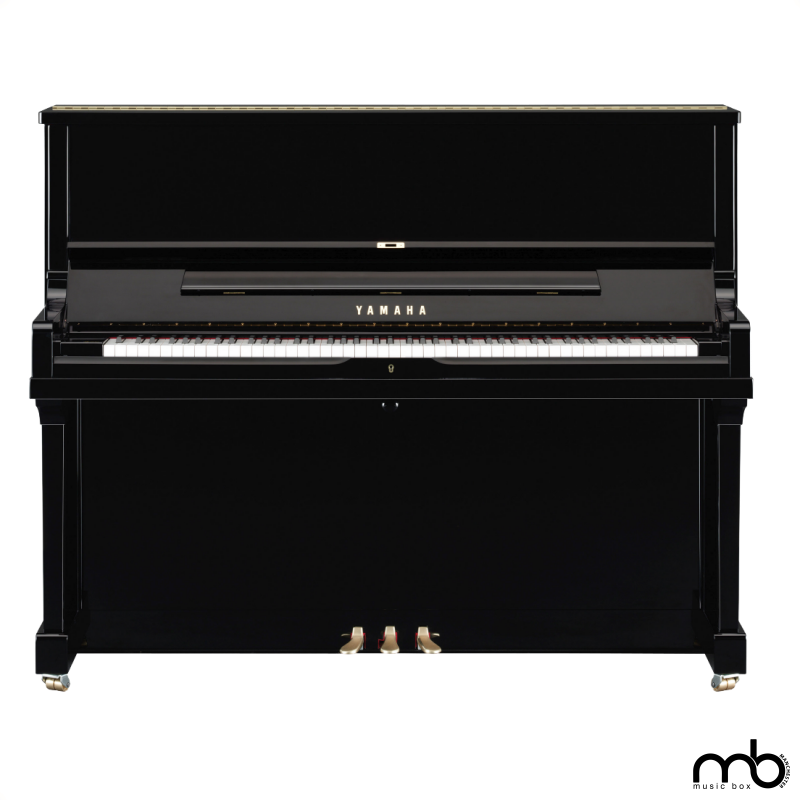 At the heart of the sound you’ll find European materials of the highest quality available; specially selected bass strings, hammers and soundboard, all sourced locally to make the SE a truly striking piano. 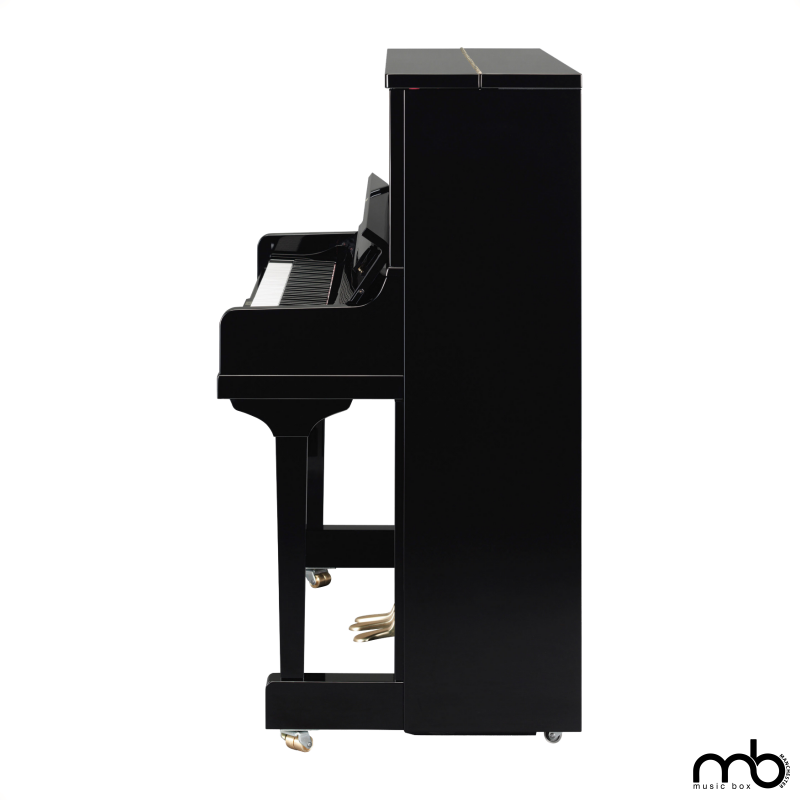 But what really takes Yamaha’s SE Series pianos to a higher level is the craftsmanship lavished by the same team as that which prepares our flagship CFX concert grands. No task has been too great and no detail has been overlooked in making these exquisite instruments: the ultimate embodiment of the piano makers’ art.